New York, Mar 22 (Just News): Facebook CEO Mark Zuckerberg has apologised for the data debacle that has upended the social media giant and said he was ready to testify before Congress, a media report said. “The short answer is I’m happy to if it’s the right thing to do,” Zuckerberg said in a CNN interview on Wednesday night. “What we try to do is send the person at Facebook who will have the most knowledge. “If that’s me, then I am happy to go,” he added. The data firm, which has ties to President Donald Trump’s campaign, reportedly accessed information from about 50 million Facebook users without their knowledge, CNN reported. “I want to share an update on the Cambridge Analytica situation-including the steps we have already taken and our next steps to address this important issue. I’ve been working to understand exactly what happened and how to make sure this doesn’t happen again,” the CEO wrote. The CEO was now pledging to further restrict developers’ access to user data. 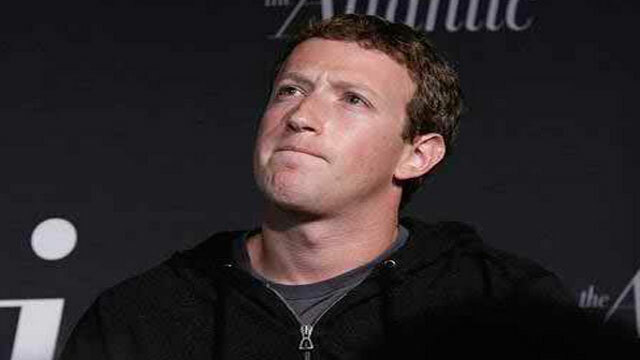 Facebook will also investigate all apps with access to large amounts of user data. Zuckerberg also expressed regret for not doing more to take action against Cambridge Analytica when the issue came to the company’s attention in 2015. “We need to make sure we don’t make that mistake ever again,” he told CNN.